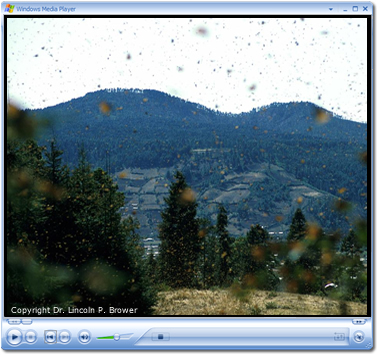 Every fall, millions of monarch butterflies migrate to their overwintering sites in the mountains of Mexico. At the same time, symbolic paper monarchs made by school children from the United States and Canada find their way to students living in the monarch sanctuary area. These symbolic butterflies build bridges of communication between students in Mexico, the United States, and Canada.